HelpPeople is an Employee Assistance Program offered by your employer as a benefit that provides professional assistance when personal problems affect your job, your life or the lives of your loved ones. 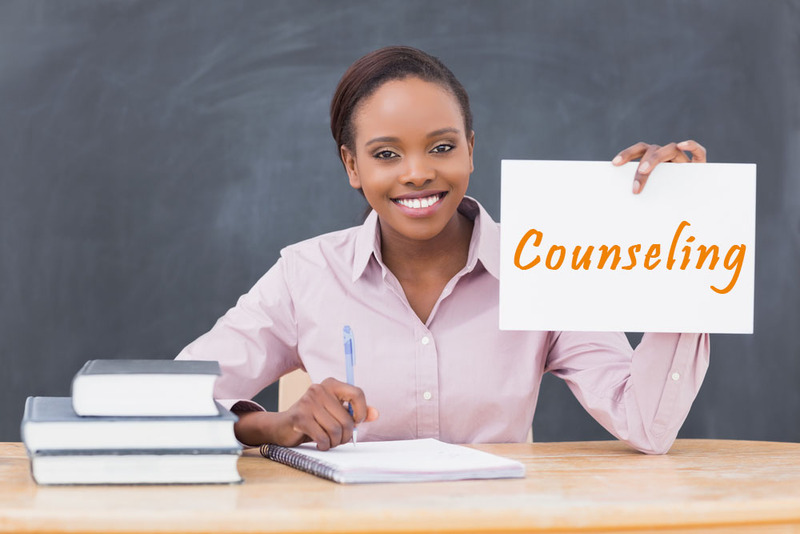 Our professional counseling assistance programs are there to assist you when personal problems affect your job, your everyday life or the lives of your family. Help People has been conducting training programs for our clients for over 30 years. Our training programs provide valuable insight and education into the many challenges that face employees and organizational leadership. Please click here to see our current course schedule and descriptions of our programs. Helping Our Employees- Should We Lead a Horse to Water? This act mandates that employers participate in a highly structured alcohol and drug testing process. We would like to make sure we get you the answers you need quickly.